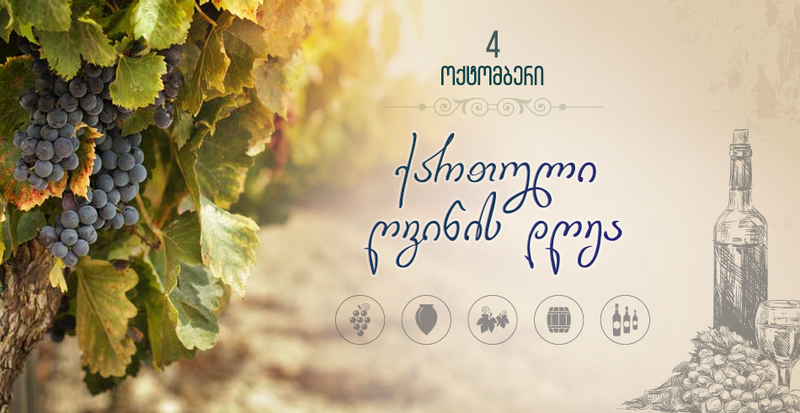 Organized by Georgia’s Ministry of Agriculture and the Wine National Agency, Georgian Wine Day celebrates Georgian wine. 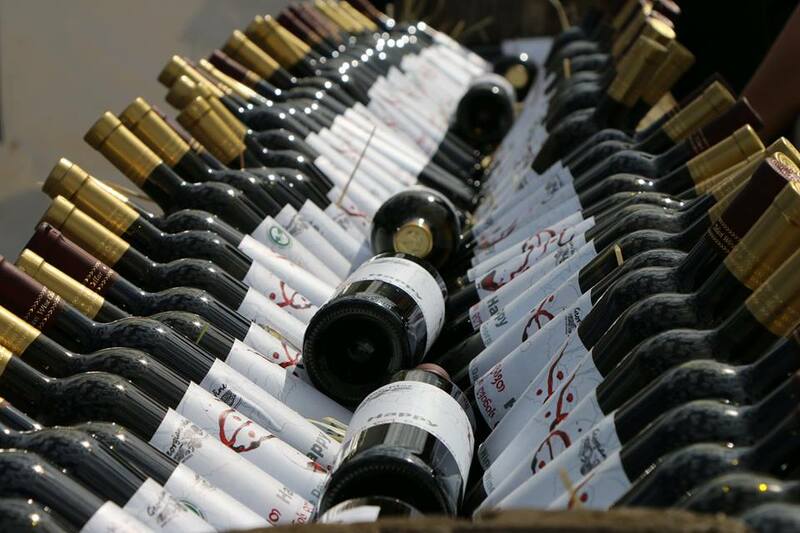 This year is the 8,015th Vintage! 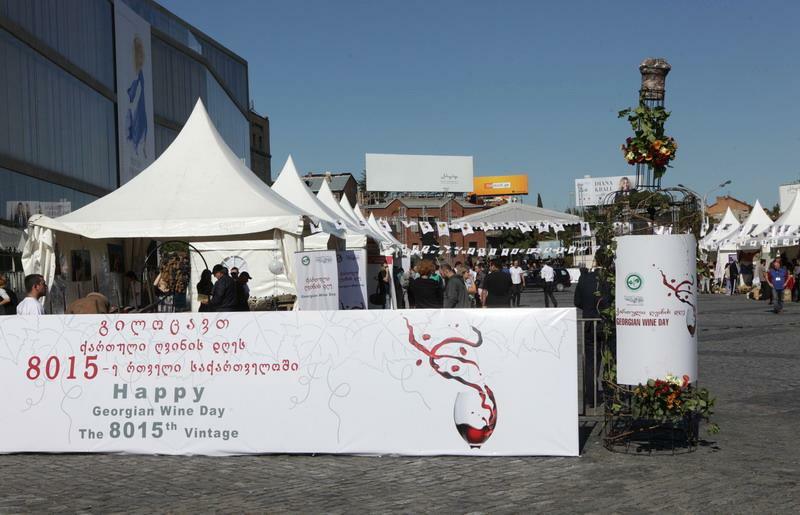 Events celebrating Georgian Wine Day were held in the cities of Tbilisi, Telavi, Kutaisi, Rustavi and Ambrolauri. 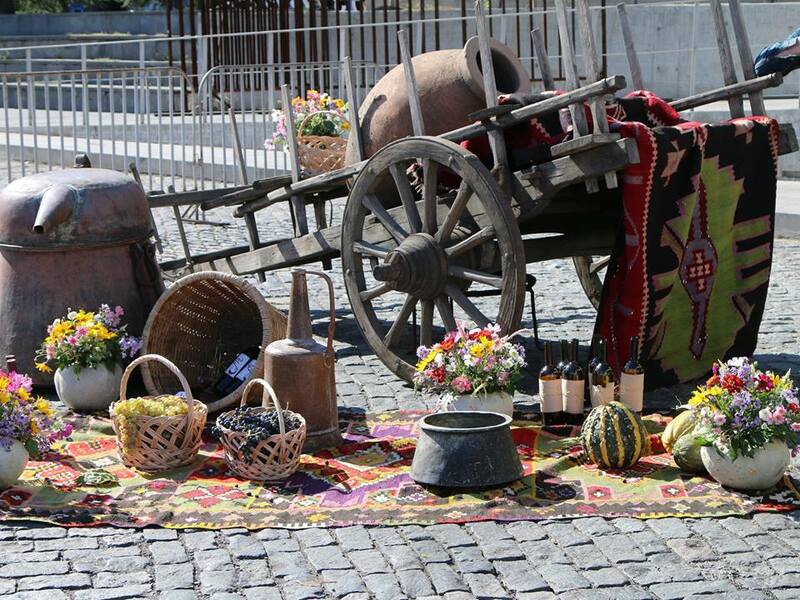 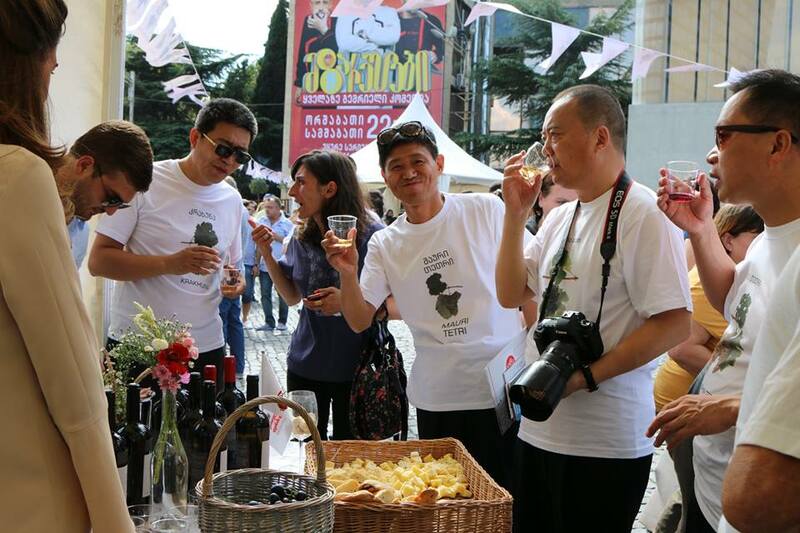 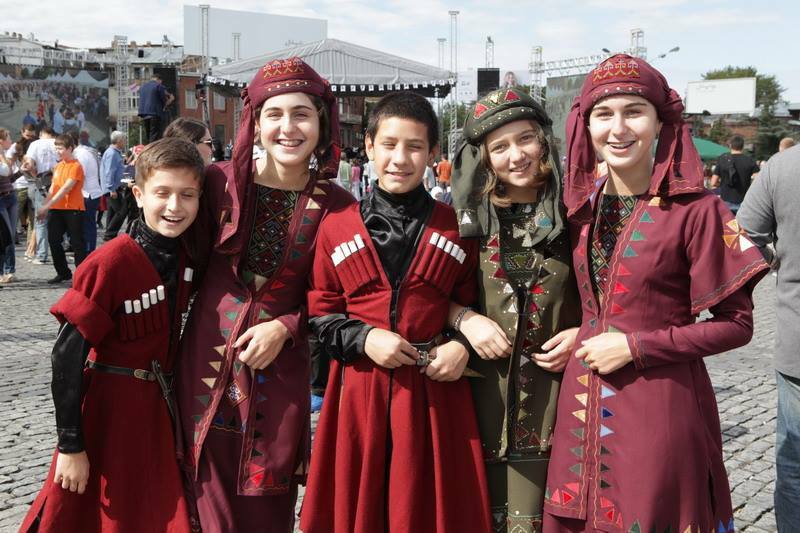 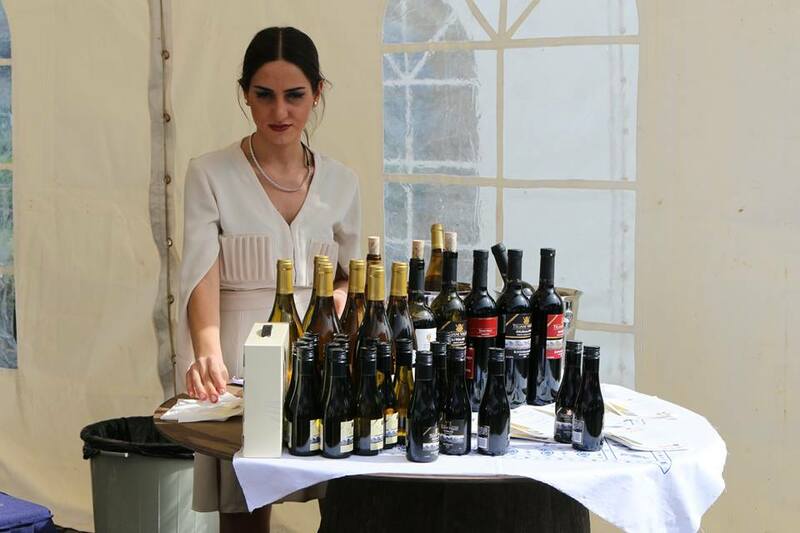 The events were an opportunity for locals and tourists to sample Georgian wine and learn more about Georgian wine culture. 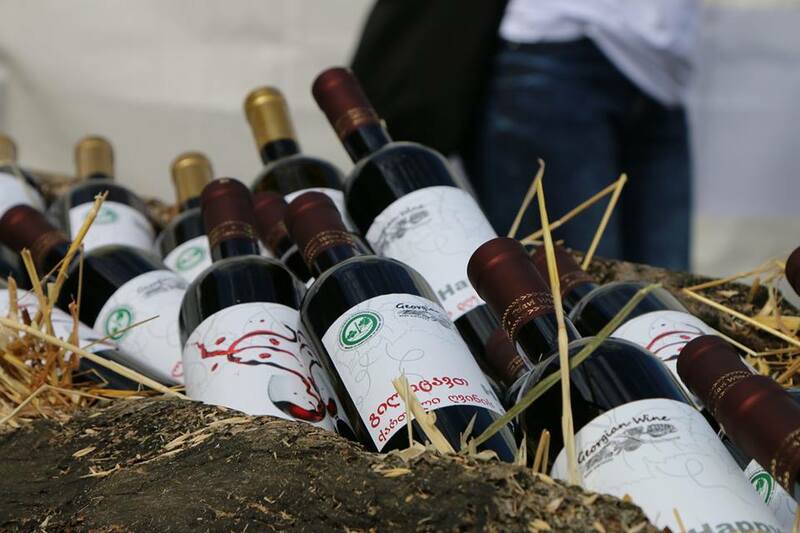 Photo source: Ministry of Agriculture.